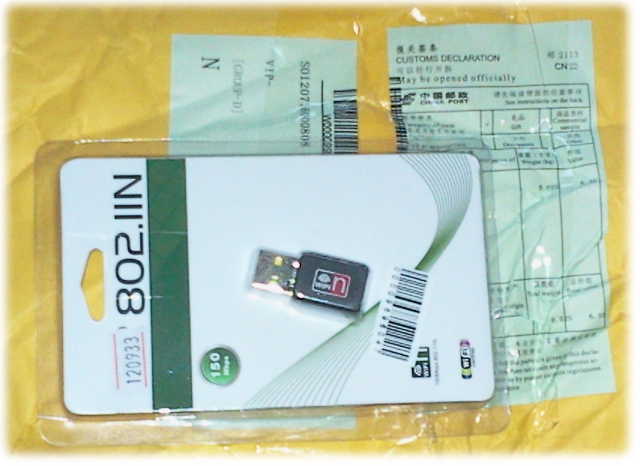 I’ve bought this USB WiFi Adapter at dx.com. 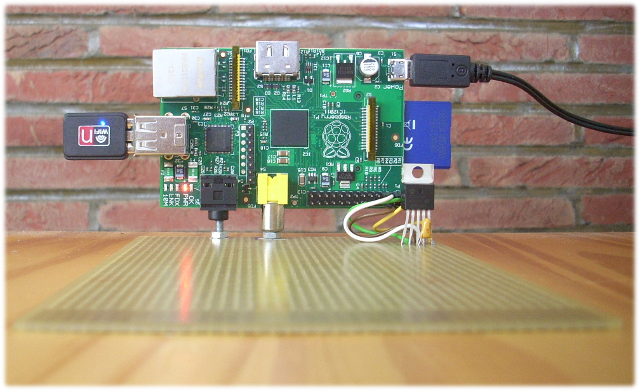 and works very well with a Raspberry Pi. Just follow the instructions at http://elinux.org/RPi_Ralink_WLAN_devices. Because I’ve seen some strange behavior (route - default gateway not set correctly) when both eth0 and wlan0 were up, I’ve changed /etc/network/interfaces so that when the USB WiFi adapter is plugged in, eth0 is disabled.